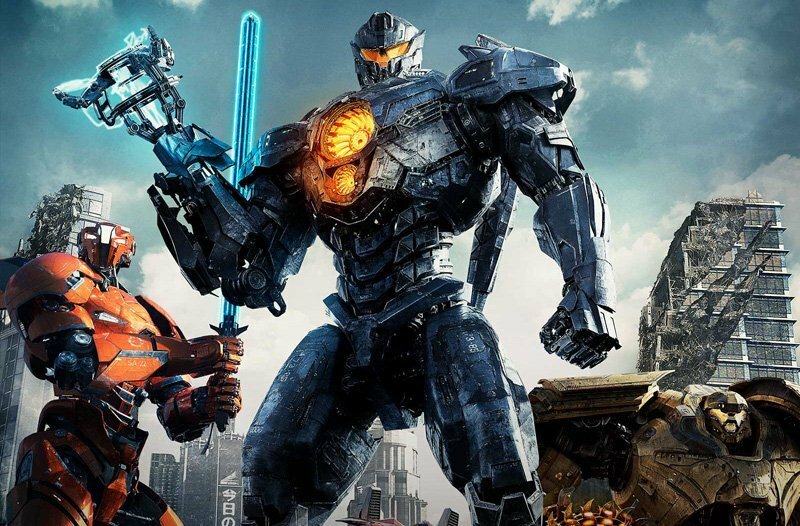 Legendary Pictures and Universal Pictures‘ Pacific Rim Uprising took over the global box office with an estimated $150.5 million this weekend. In North America, the Steven S. DeKnight-directed sequel opened in first place with $28 million from 3,708 theaters, an average of $7,552 per location. In comparison, Guillermo del Toro’s original Pacific Rim opened to $37.3 million its first weekend in 2013. Audiences gave Pacific Rim Uprising a B CinemaScore. Pacific Rim Uprising opened in 61 international markets this weekend, including major markets such as Korea, Russia, Taiwan, Mexico, U.K., France, Australia, Germany, Brazil, Italy and Spain, where the film earned $57.5 million. Pacific Rim Uprising also opened in China, where Legendary East is releasing the film, and it is on track to gross $65 million there, for an overseas total of $122.5 million already. 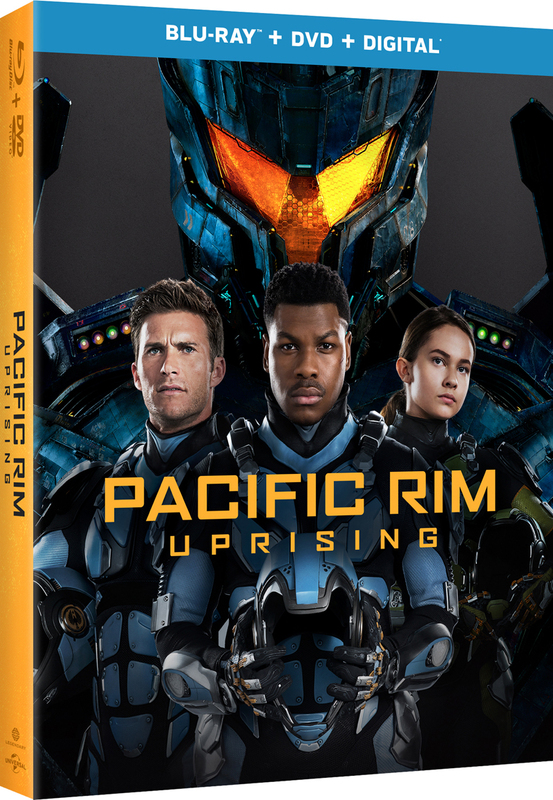 Made for $150 million, Pacific Rim Uprising stars John Boyega, Scott Eastwood, Cailee Spaeny, Jing Tian, Rinko Kikuchi, Adria Arjona,Burn Gorman, and Charlie Day. After reigning for five weeks, Marvel Studios‘ Black Panther dropped to second place at the domestic box office with another $16.7 million to push its six-week total to $630.9 million. That means Black Panther has passed Marvel’s The Avengers to become the No. 1 superhero movie and the fifth overall release of all-time domestically. Internationally, the juggernaut took in $12.9 million this weekend to take its total to $606.4 million (with $102.7 million coming from China). Black Panther stands as the No. 5 Marvel Cinematic Universe release off all time internationally and has grossed more than all other non-MCU superhero releases except for The Dark Knight Rises ($637 million). Worldwide, the movie is now up to $1.237 billion, allowing Black Panther to pass Iron Man 3 and The Fate of the Furious to become the No. 12 release of all time.